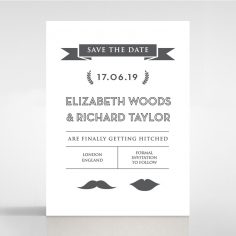 Flaunting a creative combination of charisma and simplicity, this modern wedding invite will surely impress your guests. 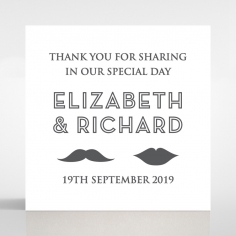 It showcases a fun-loving print of lips and a moustache which is a symbolic representation of two becoming one making it a deeply meaningful design well suited for romantic affairs. 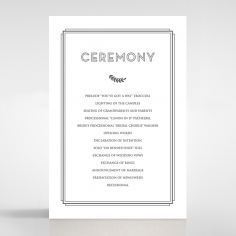 A banner decorates the top. 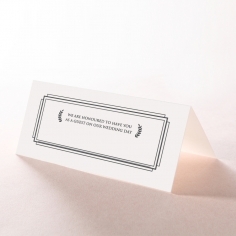 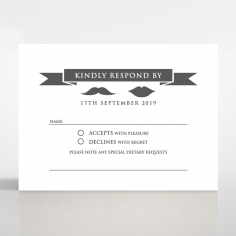 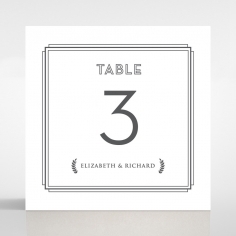 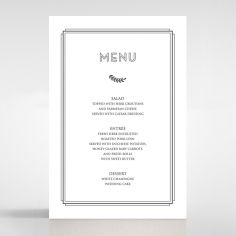 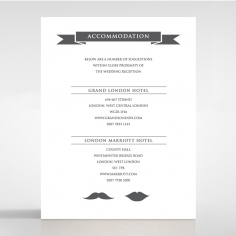 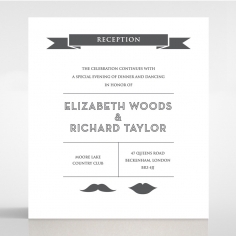 This is a unique design that also boasts the latest technology in printing using thermography to create a sophisticated raised ink effect for your wedding details. 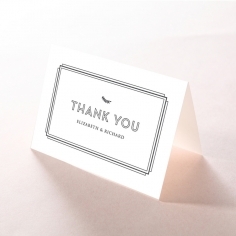 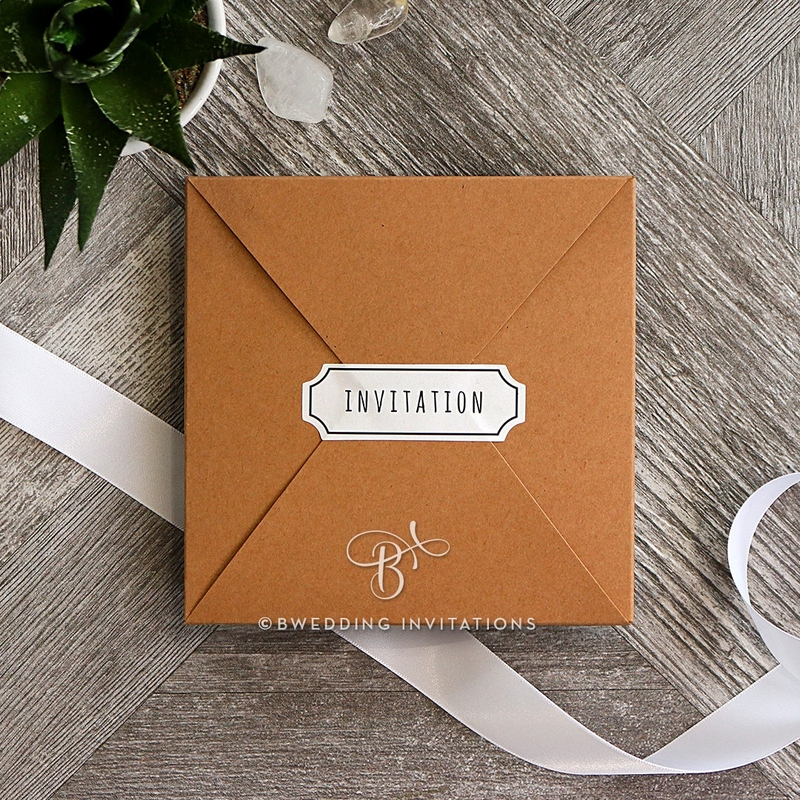 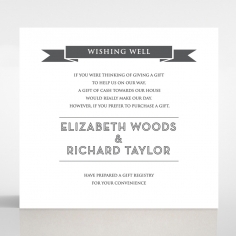 The card is then packaged stylishly in a premium sturdy kraft pocket envelope to further the simple rustic appeal.